Becoming a famous author is great job because you can get the royalties as long as the books are in the stores. In a year, Agatha can reach $4 million for the royalties of her book. She always called herself as authoress who becomes one of the most prolific authors in the world. If you want to read the book of Agatha which has the longest theatrical run, you need to read the mousetrap. This play is included in the Guinness Book of record. The first opening of the play was in Ambassadors Theater London on 25th November, 1952. Then the play was shifted to St. Martin’s Theater on 25 March 1974. The Pale Horse is one of her prominent books. There was a series of murder located in Germany which tried to copy the manner that people can read from Agatha’s book. 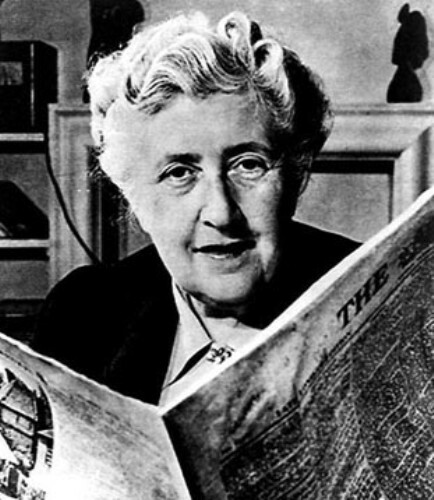 In 1955, Agatha Christie Ltd. was established. This company was used to manage and arrange the royalties regarding to her movies, plays and works. In 1968, Booker McConnell got 51 percent share from the company. When the owners of the companies were Christie’s daughter, Rosalind and grandson Mathew, the firm got an extended share around 64 percent. The delegation of the author’s right has been divided by Agatha when she was alive. She gave the right of Curtain to her daughter Rosalind. 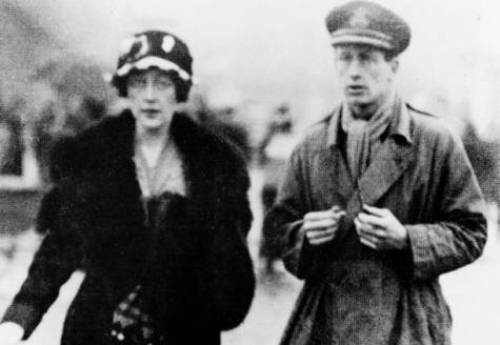 Her husband, Max Mallowan got the right of Sleeping Murder. 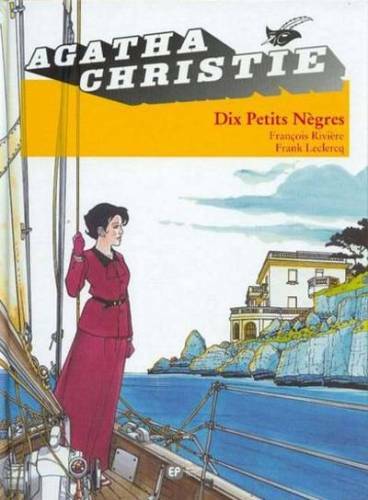 There are many works that people can read by Agatha Christie. You can read The Mysterious Affair at Styles (1920), The Murder of Roger Ackroyd (1926), Three-Act Tragedy (1935) and Five Little Pigs (1943). In 1945, the first edition of Sparkling Cyanide was sold 30,000 copies. The Hollow (1946) was sold in 40,000 copies. The bestselling novel Curtain written in 1975 was sold in 150,000 copies. Agatha Christie was a very successful writer. During her life, she owned 8 different houses. Agatha’s favorite author was Charles Dickens. She liked him much because her mother read her a story of Charles Dickens entitled Bleak House when she was a child. 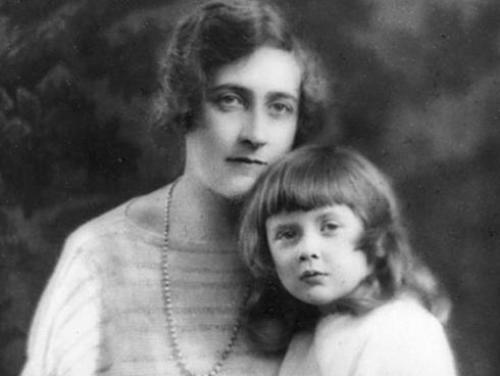 Agatha Christie had a pseudonym name May Westmactot. It was in 1949 that a journalist from Sunday Times discovered it. 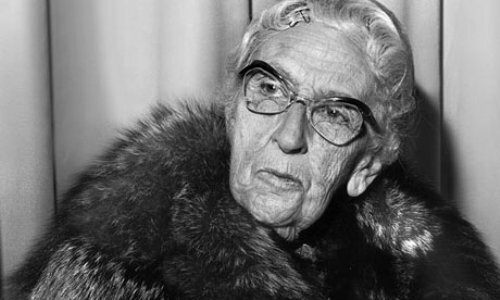 What do you think on facts about Agatha Christie?